Coffee and books are an awesome combination! Not to say literature with that kind of ending doesn’t make for an awesome books, as I myself have read plenty of them; but don’t limit yourself. When an ending of such magnitude overshadows the entire story-line and after some huge blowout of a last page you have now forgotten the entire story, you have then forgot all the characters and you’ve forgotten pretty much everything that has happened because you’re so focused on the ending; to me defeats the purpose or getting somewhere. Like anything else in life; what good is getting to the end of something, no matter what the outcome, when you don’t care about the journey? Well, I will tell you one thing. If you’re looking for one of those books to give you a firework filled ending, then this one is not it. Stay away and find something else to read., Now, if you’re interested in a book that’s more about the journey to the destination, then take this one out of your local library. Because “Free men” may be for you. It’s also one of those books whose characters will stay with you for a long while after you are done with it. 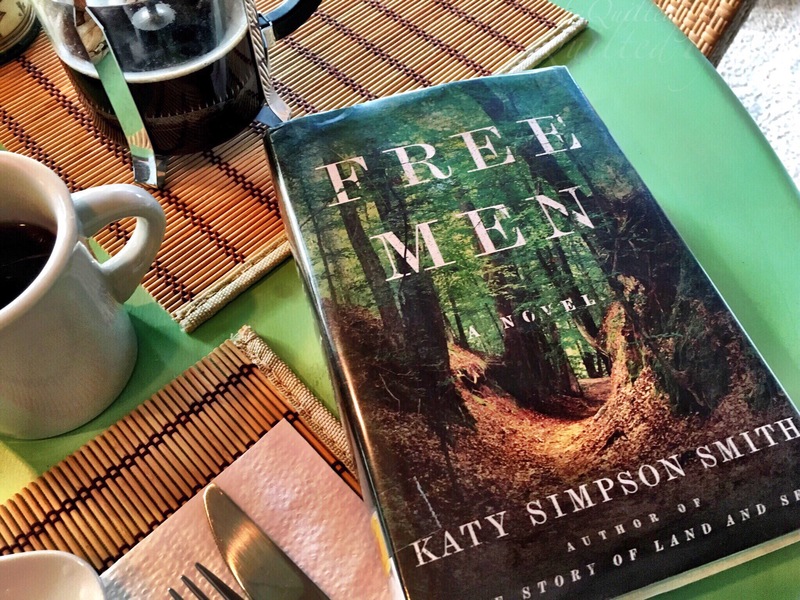 This novel “Free Men” follows the lives of three men in the late 1700’s who were just trying to find their own personal freedom when they crossed paths. (Well, technically Four; if you include the bounty hunter who has his own ghosts chasing him) Whether it’s physically or mentally, the idea of freedom comes in many different forms. Yet in reality how free is anyone if they aren’t free from themselves? Why run from your choices to find freedom in a physical sense, when you still cant escape the prison of your mind? 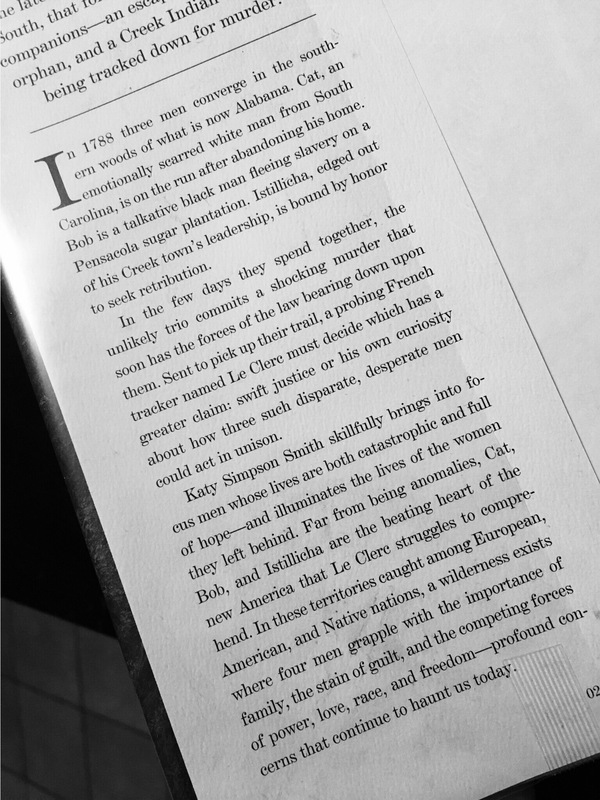 The story goes back through the past decisions these men had made, which in turn brings you to how they all arrived on this trail; 3 strangers searching for “freedom”. They travel down these paths running from their ghosts, hard childhoods, families forgotten and decisions that they don’t yet know they will have to make. Freedom is a word used lightly when you are in a sense trying to find it. Because if “freedom” is only running away physically, without getting rid of the guilt that you harbor mentally; then how free are you ever really going to be? 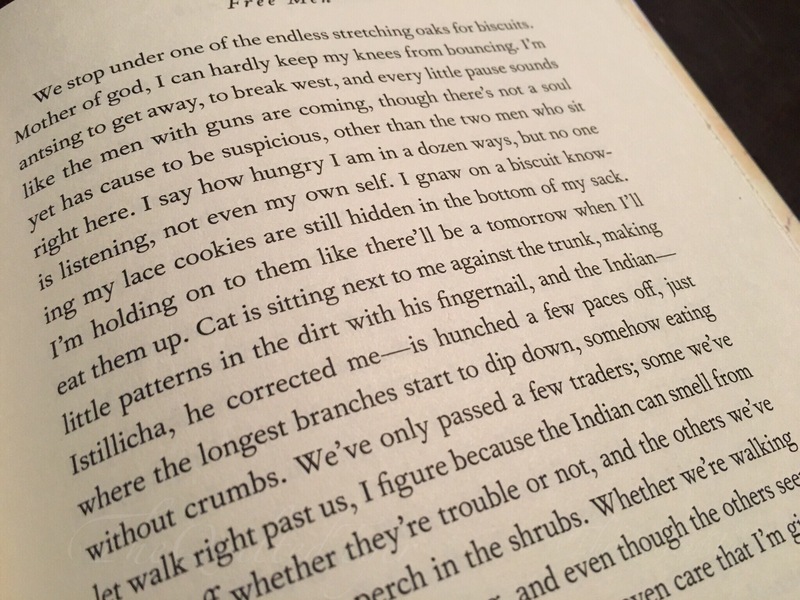 That is something that these characters deal with through the entire book, and while the end may not be a rash of fireworks; it will leave you thinking.